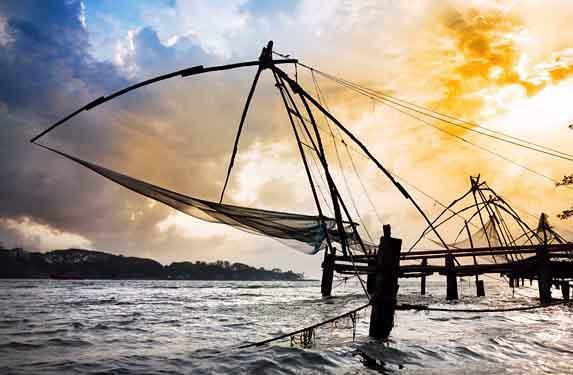 Cochin is the commercial capital of Kerala and is a historic destination. 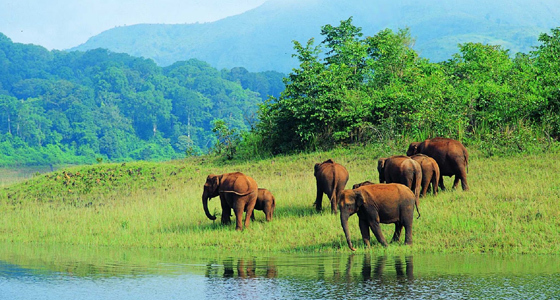 In this kerala tour package we are adding Cochin as fourth destination of this Kerala tour along with 3 other Golden triangle destinations which we are giving in Beautilicious kerala package tour. 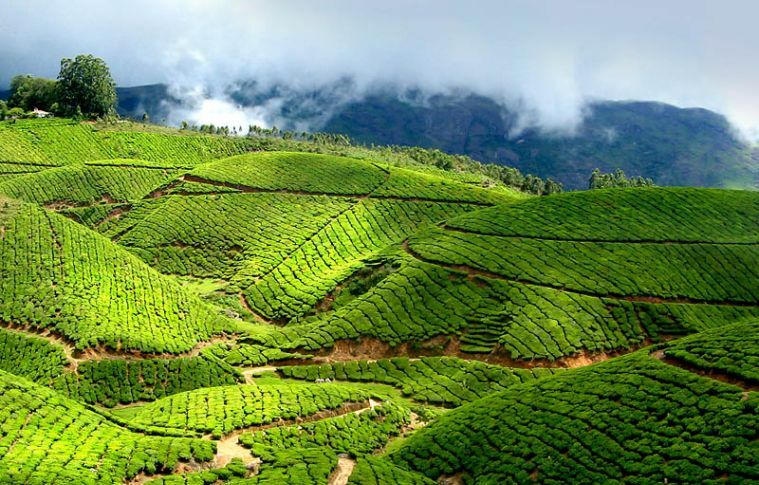 On arrival receiving by our executive / driver and proceed to Munnar .Munnar is a world famous hill station and is 135 km away from Cochin and may take 4 hour comfort drive. Enroute visit Cheeyappara and Valara waterfalls , and Kallar view point. On arrival at Munnar check in to hotel and relax for the rest of the day. After breakfast proceed for Munnar sight seing . Major sight seing places are Eravikulam national park ( Rajamala ) , Mattuppetty dam , Echo point , Honey bee tree , Kundala dam , Tea museum , Blossom park and Photo point. Boating in the lake and horse driving in Kundala dam area are optional on extra cost. Overnight in the hotel. After early breakfast chek out at 8 am and proceed to Alappey . 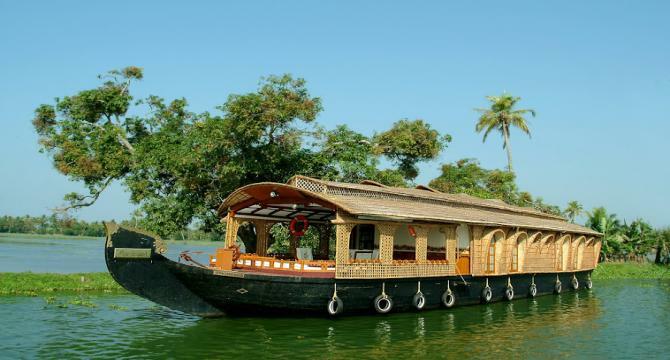 which is famous for house boats in backwaters ( Vembanadu lake ) Alappey is almost 160 km away fom Thekkady and will take 4 to 5 hours comfort drive On arrival check in to house boat (normal check in time is 12 noon), and will make cruise till 5.30 in the evening. After that it will anchor in a safe place where Welcome drinks , lunch , evening tea snacks and dinner wil be served from houseboat . Houseboats will be exclusively for you and there will be 3 staffs in boat to assist you ( Senoir driver , Driver and Cook ) In deluxe a/c houseboats, ac will be operated from 9 pm to 6 am only. After breakfast proceed to Cochin airport to connect your flight to the onward destination, with sweet memories of your holidays and with a promise to return once again to this part of the world. 1. Hotels given in the website / offered in the quotation to you is subjected to availability after the realisation of your initial payment. 2. Birds holiday will confirm the hotels only after getting the initial payment from guest. 3. If offered hotels are not available at that time, Birds Holiday will book and give almost similar category hotels with your permission. 4. All guests are requested to visit hotel websites or other sites for hotel reviews before giving permission to Birds Holiday for booking the hotels. 5. Hotels once booked can be changed only as per the cancellation policy of hotels. All such cancellation charges will be charged to guest directly. 6. Normally vehicle is available from 8.30 am to 6.30 pm. We never recommend night driving on safety point of view. 7. On emergency cases /special cases we provide early / late driving, but it should be mentioned in the final itenary sent to you. 8. In Deluxe a/c houseboats , a/c will be operated from 9 pm to 6 am in bed rooms. 11. The service / quality complaints of houseboats , if any should be raised on that time itself, then only Birds Holiday can correct the same. 12. Cancellation of all packages with the panel hotels ( listed in our websites ) is subjected to the cancellation policy of Birds holiday , which is exhibited in the website. Cancellation of all other packages will be subjected to the policy of each hotels included in that package. 13. Any unexpected Natural calamity , Strikes , Hartals etc are beyond the control of Birds Holiday , and Birds Holiday not responsible for the inconvenience due to this. 10% of package cost as service charge for more than 25 days noticed cancellation. Pay 3734 now to book this package. Taxes Additional.